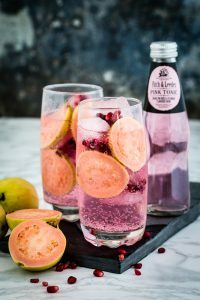 After igniting G&T culture in Cape Town, Durban, and Johannesburg, the Fitch & Leeds Gin & Tonic Festival is heading for Port Elizabeth for the first time on Saturday 27 April. With eight successful G&T festivals under their belts, Fitch & Leedes guarantee an unrivalled experience. The South African gin scene is showing no sign of slowing down. 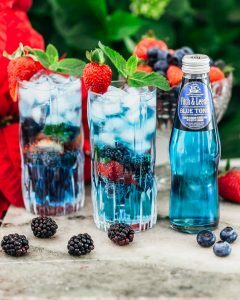 As the title sponsor of many G&T festivals around South Africa, Fitch & Leedes prides itself as the understudy to greatness, accentuating the botanical character and subtle notes in premium gins. “Fitch & Leedes is a premium lifestyle brand that has pushed the boundaries in terms of quality and product innovation, offering gin lovers a superior experience as the range of mixers preferred by most master distillers and mixologists,” says Fitch & Leedes brand manager, James Shaw. Fitch & Leedes understand the time and effort put into perfecting a fine gin. Their tonics are made for the utmost purity in terms of quality and taste to ensure the best representation of what was intended by the master distiller. 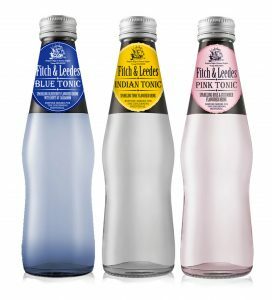 The Fitch & Leedes tonic range comprises the classic Indian Tonic, the blushing Pink Tonic and the new vibrant Blue Tonic. 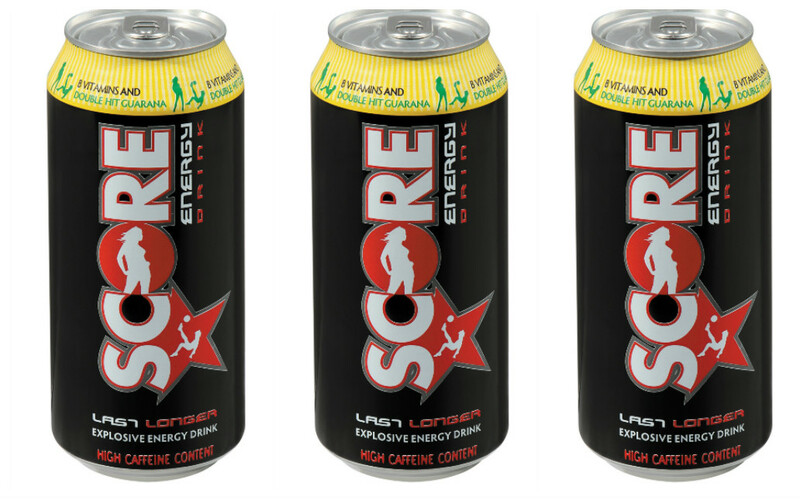 Both the Indian and Pink tonics are available in regular and sugar free. 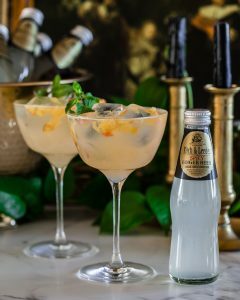 The Port Elizabeth Fitch & Leedes G&T Festival takes place at The Tramways Building from 12h00 till 20h00 on Saturday, 27 April. Tickets range from R140 to R180 per person and are available via www.webtickets.co.za. For more information visit www.gandtfest.com.